On the basis of the diversity of our firm’s expertise we are enabled to assist our clients in every aspect of IP rights including patents, trademarks, models, domain names, copyright, across all business areas and technological fields. 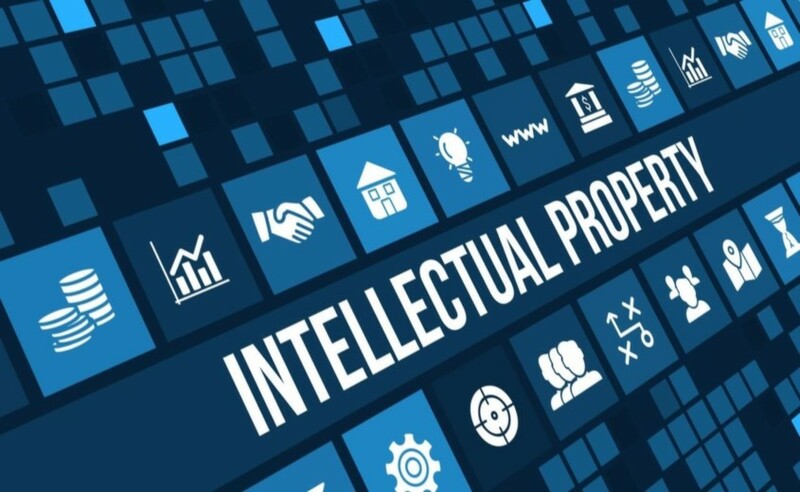 Our IP lawyers provide counsel on the most efficacious methods of establishing and developing IP holdings and protecting IP rights so clients can realize the most value from those assets. The firm's IP lawyers represent clients ranging from large multinational corporations to individual inventors, authors and owners of creative works. Unlike IP boutique firms that limit their practice solely to intellectual property matters, we are a full-service firm with attorneys supporting our IP lawyers in all practice areas, including litigation, tax, corporate law, antitrust, employment, business and finance, international law, government contracts, banking, personal financial planning, insurance and securities.